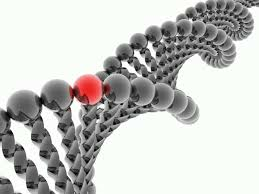 RTLGenomics offers a number of services to help you achieve your project goals for a reasonable price. Whether you are starting with raw material or need help analyzing data produced elsewhere, let our team of experienced scientists help. Let us help you get your sample ready for genomic analysis. We are well equipped to process your sample, whether you need DNA/RNA extraction, library preparation, PCR, or qPCR. We currently offer multiple sequencing platforms including Pacific Biosciences (PacBio), and Illumina. Using these platforms, we have extensive experience working on a diverse array of sequencing projects. Our Bioinformatics and Biostatistics teams are available from experimental design through data delivery to ensure your project goals are met. From denoising and taxonomic classification to genome assembly and annotation, trust us to help you finish and publish your work.